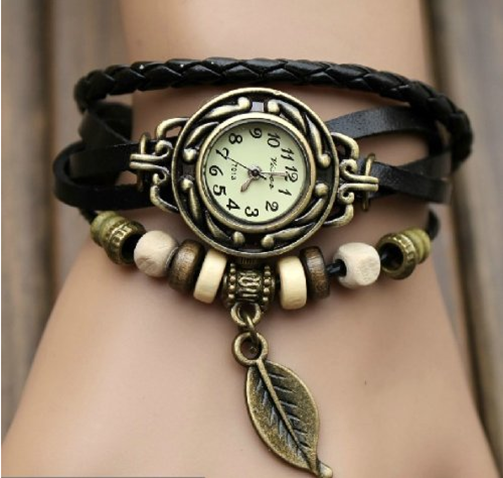 Leather Wrap Around Ladies Bracelet Watch Just $2.98 PLUS FREE Shipping! You are here: Home / Great Deals / Amazon Deals / Leather Wrap Around Ladies Bracelet Watch Just $2.98 PLUS FREE Shipping! 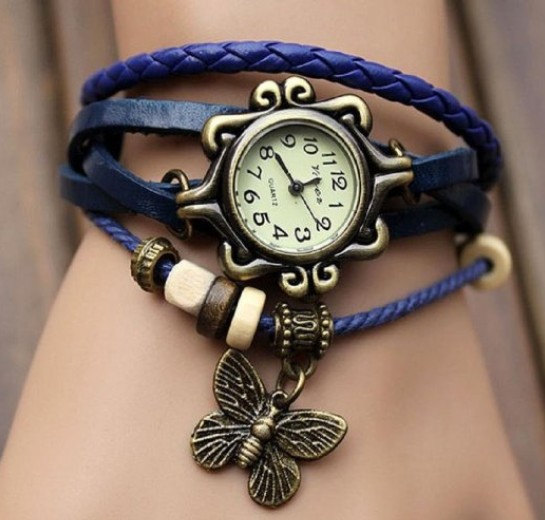 This Leather Wrap Around Ladies Watch is so cute! Right now you can get it for just $2.98 plus FREE shipping! •the item in the picture has certain chromatism with the object. This one is just $2.95 and it is beautiful, too!